We believe each child is born with a unique set of gifts and talents, which, if properly nourished, will lead to a deeply rewarding, productive life. With this in mind, the Cheder will create a nurturing, child-centered, value-oriented environment dedicated to academic excellence. 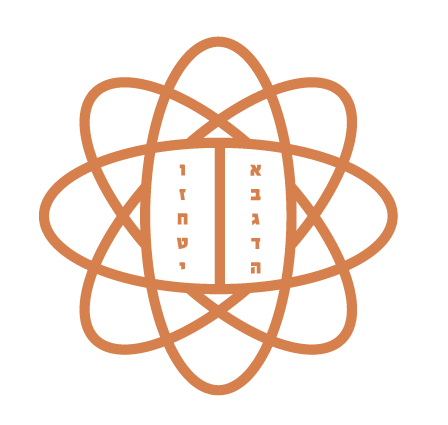 A uniquely integrated curriculum of General and Jewish studies, combined with hands-on experiences, will guide each student toward the fulfillment of his or her individual potential. The guiding philosophy of Cheder Lubavitch holds that in the innocence and sincerity of children there is the immeasurable potential for goodness, for leadership, and for appreciation of the sanctity of life. To guide each child with clear moral direction is every teacher’s focus, stressing the values that suffuse all that is cherished in our tradition. Students are shown that secular and religious education can be compatible and learn that a Jew may lead a traditional Jewish life without compromise, even in a secular environment. Seymour J. Abrams Cheder Lubavitch Hebrew Day School seeks to offer its students the warmth and love of the traditional Yiddishe cheder, while utilizing modern technology and teaching techniques. Since its founding with five students in 1979, the school’s separate programs for boys and girls (Pre-K-8) have provided an integrated religious and secular education under the guidance of highly qualified teachers in both arenas.